Inshore Fishing Charters St. Pete, FL - Shallow Water, So Many Fish! 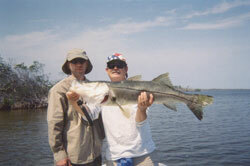 We provide everything you need to enjoy your St Petersburg inshore fishing charter. Whether you are a resident looking for a way to relax and enjoy the Florida sunshine or you are just visiting and want to make the most of your vacation, we have everything you need. Just bring your game face and we will do the rest. 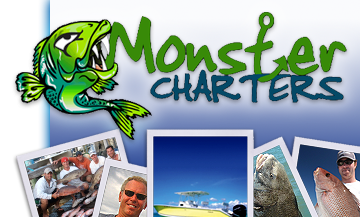 Contact Monster Charters today for more information on our inshore fishing charters in St. Petersburg.